The story is described as a human drama set at a cosmetic surgery clinic. Unlike his usual enthusiastic characters, Sato plays a young surgeon named Kishi Minetaro, who speaks little, acts uncouthly, and dislikes women. Inamori plays a very capable surgeon, while Kitano plays a cheerful young nurse. 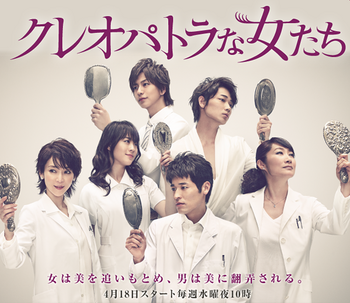 Other cast members include Ayano Go, Miura Shohei, and Yo Kimiko.